After the tributes and mourning fade following a superstar’s death, practical concerns begin to present themselves. These often center on who controls the star’s property and estate. Though the Queen of Soul’s worth was estimated to be approximately $80 million, she didn’t leave a will. 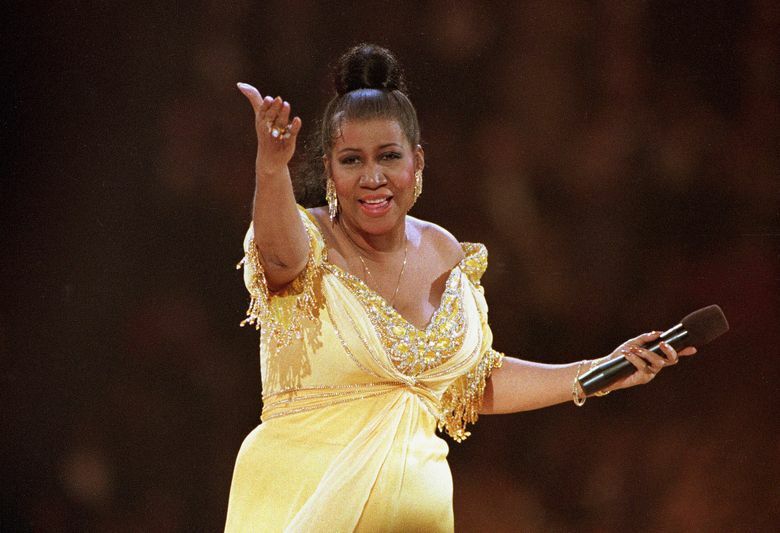 According to papers filed in Michigan’s Oakland County court, the singer was unwed at the time of her death and survived by her four sons – Clarence Franklin, Edward Franklin, Kecalf Franklin and Ted White Jr. – who are between the ages of 48 and 63. Clarence Franklin, the eldest, has special needs and is represented by a legal guardian. One of her nieces accepted the role of executor, according to the Associated Press. The question of what happens to Franklin’s sizable estate remains murky. According to intestate succession laws in Michigan – the state in which the singer lived most of her life, and where she died – her four children should receive equal shares of her estate. But when a celebrity dies, it’s not uncommon for people to make claims on the estate that can potentially lead to legal battles. Laura Zwicker, a lawyer who specializes in estate planning, told the wire service that not having a will is surprisingly common.